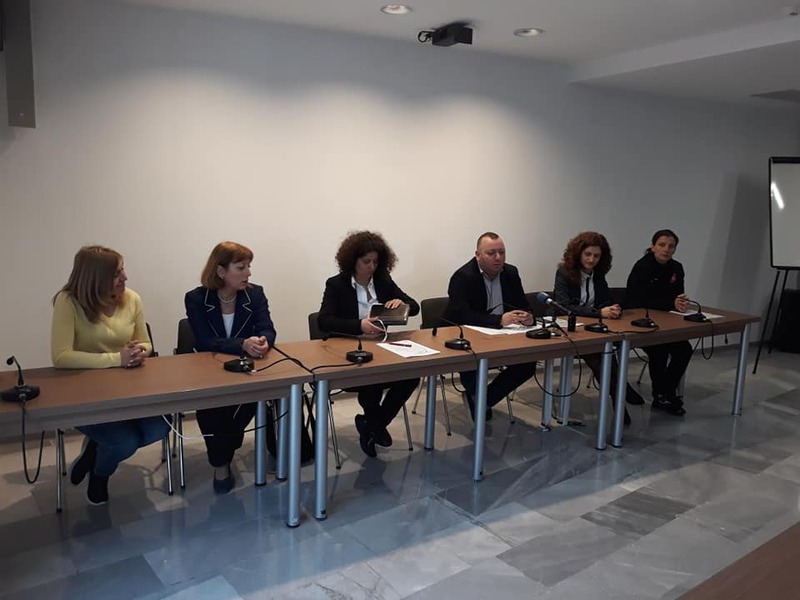 Females’ football club in Varna, which was formed in order to develop and promote football among the ladies has a new Management board, as well as partners that support the team members. There are over 120 girls who are members of the club in Varna, and need opportunities to practice their favorite sport and progress. 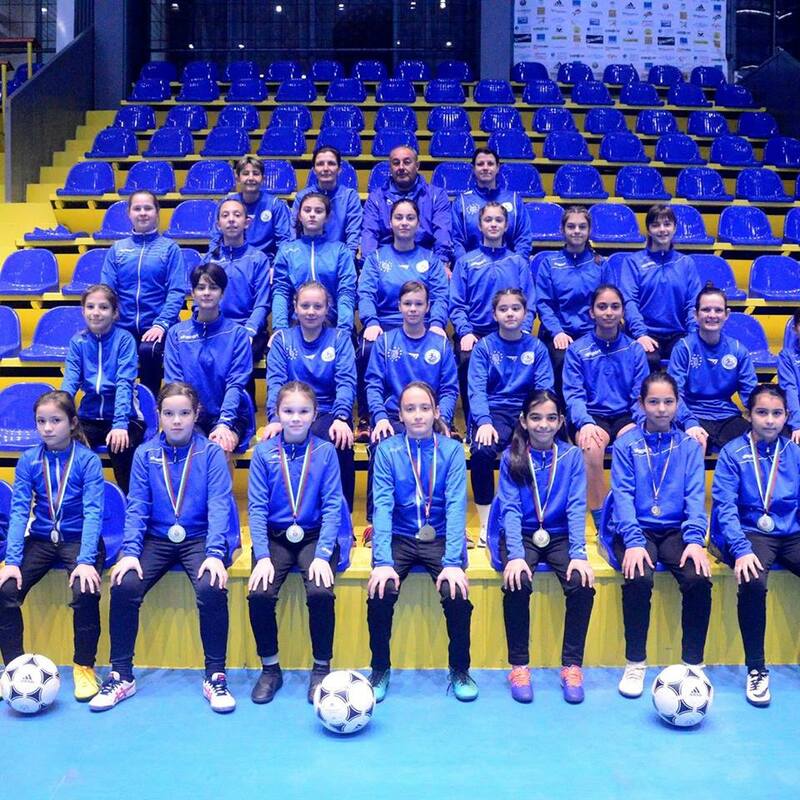 With the support of Ligna Group – a leading furniture manufacturing company in Bulgaria – and Varna University of Management, the girls in the sports club will have the opportunity to continue their education with specially provided scholarships, without terminating their football trainings. Varna University of Management will provide the girls not only with the chance to study and continue practicing with their football team, but also with opportunities to spend a semester or an academic year in a partner university abroad, where they will be able to keep up with their trainings. We at VUM highly appreciate the motivation of the young people to work hard towards their development in a chosen sphere. For this reason, we are willing to support the Females’ football club in Varna, as we do with prominent talents within the scientific and creative sphere.